It’s been almost four months — a veritable lifetime in the tech world — since Essential released its first smartphone. 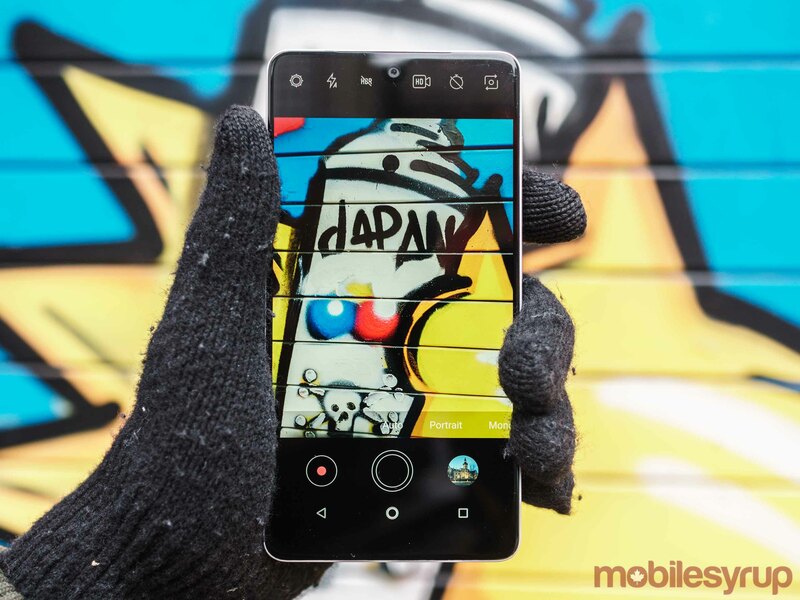 Despite the initial hype, the Essential Phone’s poor camera performance and an underwhelming software experience at launch led to lacklustre early sales of the device, with recent estimates suggesting that there are only about 50,000 Essential Phones currently out in the wild. Over that same timeframe, however, Essential has been diligent about attempting to polish the phone’s software. With that in mind, we decided it was a good time to revisit the device. 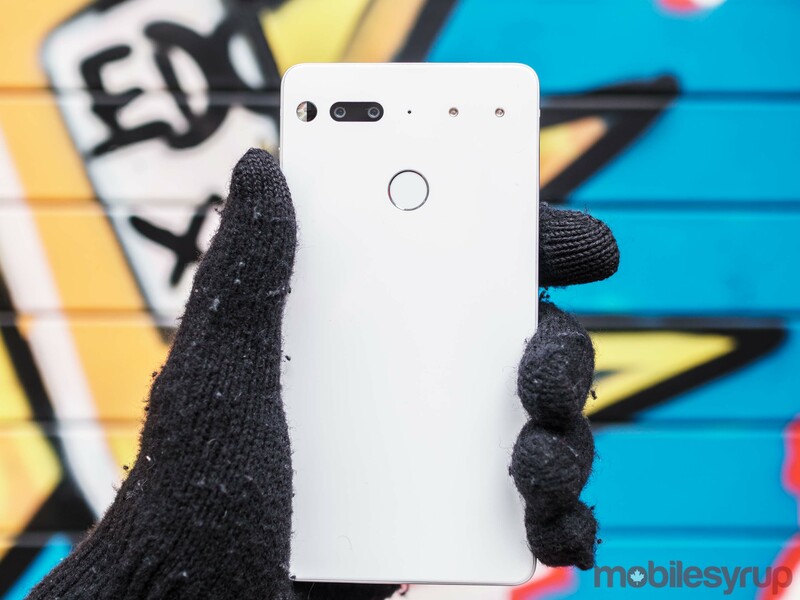 Since I first reviewed the Essential Phone, the company has issued five major updates for the device, and I’m happy to report that the phone’s software experience has improved significantly as a result. In general, I’ve experienced fewer app crashes and hiccups. More specifically, the camera experience has improved by the largest margin. One of the most welcome improvements on that front is how much faster the camera app launches, as well as how much more quickly it snaps and saves photos. When I first used the Essential Phone back in August, the device’s camera app was barely serviceable; now, however, the camera is capable of capturing genuinely decent photos. In addition, Essential has added some new functionality to the camera app. 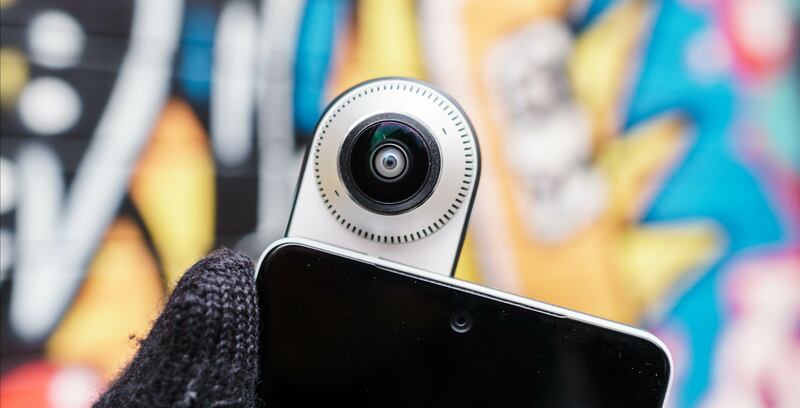 The most notable new feature is a portrait mode, which Essential added at the end of November. That said, the camera app is still a work in progress. For instance, there’s no way to enable a grid overlay to help with composing shots, nor has Essential implemented anything resembling a manual or pro mode. Electronic image stabilization during video recording is another missing feature. Realistically speaking, with the exception of a manual mode, these are all features that should have been included at launch on a high-end Android smartphone coming out in 2017. 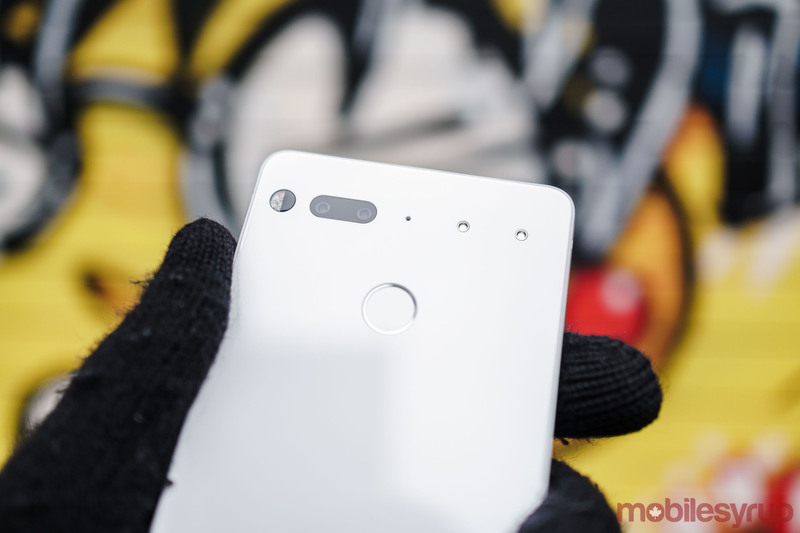 Moreover, while the company has made significant improvements to camera image quality, the photos that the Essential Phone produces still don’t look as good as what some other high-end Android smartphones — like the Pixel 2 and Galaxy S8 — are able to output. Low-light performance, in particular, is still a major weakness, and JPEG compression — while improved following last month’s camera update — still results in an overly compressed final image. Elsewhere, Essential has not addressed some of the more major software issues that I noted in my initial review of the device. One issue that stands out after returning to the Essential Phone after using the Pixel 2 and OnePlus 5T is just how much less responsive the phone is compared to the current crop of Android performance leaders. Despite featuring nearly identical internal hardware, the Essential Phone isn’t as responsive as the Pixel 2. Essential says it’s working on both issues, but when it comes to the latter, the company admits that a fix may take a while. Still, you can’t fault the company for not trying. It’s also important to keep in mind these things take time. In that sense, however, Essential is outdoing other Android OEMs many times its size. For instance, the company is currently on pace to deliver Android Oreo to the Essential Phone well before a collection of companies that are many times its size. Better yet, Essential has promised to support Project Treble once the Essential Phone has been updated to Android 8.1. Announced at its annual developer conference this past May, Project Treble is a Google initiative that the search giant says will decrease the amount of time that non-Pixel users will have to wait to get the latest Android updates on their phones. Google does not require manufacturers that are upgrading their current in-market devices from Android Nougat to Oreo to support Treble; only those manufacturers that end up shipping Oreo devices are required to support the protocol. Some manufacturers — like OnePlus, for instance — have said even their recent Nougat devices won’t support Treble. In fact, Essential is one of the few companies that plans to support Treble on an existing Nougat device. This, I think, speaks volumes about just how committed the company is to support the Essential Phone over the next few years. Essential has also been incredibly transparent about when and if it plans to implement certain features. The company hosts a bi-weekly Ask Me Anything (AMA) on the Essential subreddit in which it grants users access to high-level executives. For instance, during its most recent AMA, Rebecca Zavin, vice president of software at Essential, was on-hand to answer community questions. Best of all, however, the Essential Phone is a lot more affordable now. 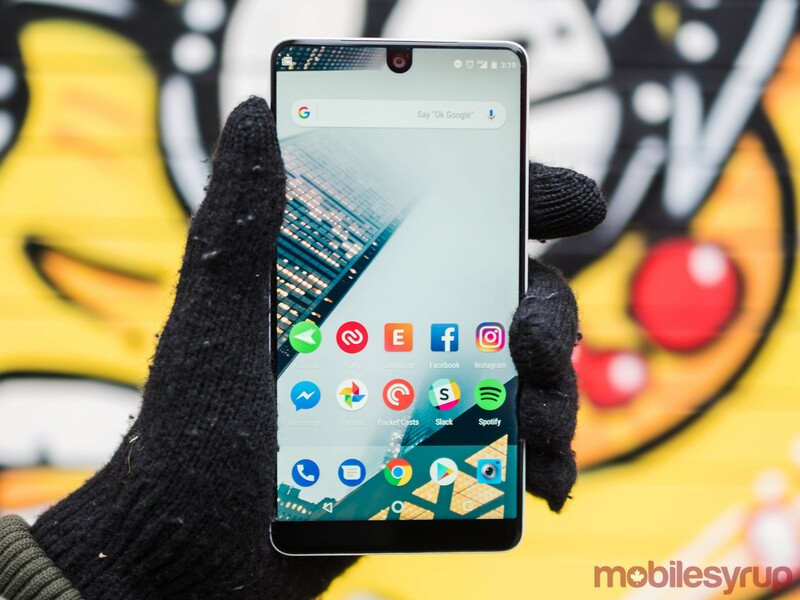 When the Essential Phone first launched in Canada, Telus priced the phone at $1,050 CAD outright and $290 on a two-year Premium Plus plan. 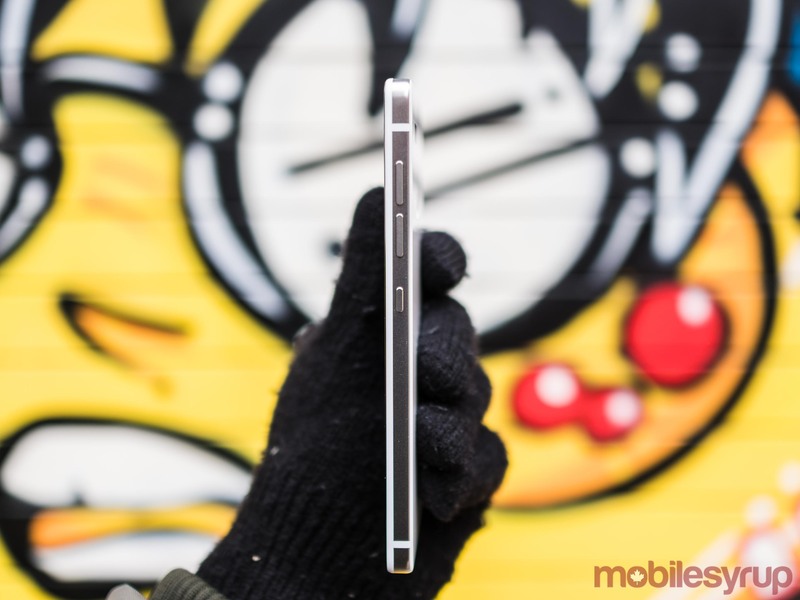 Since then, the carrier — the only one that offers the phone in Canada — has permanently reduced the phone’s price to $0 on a two-year term and $650 outright. 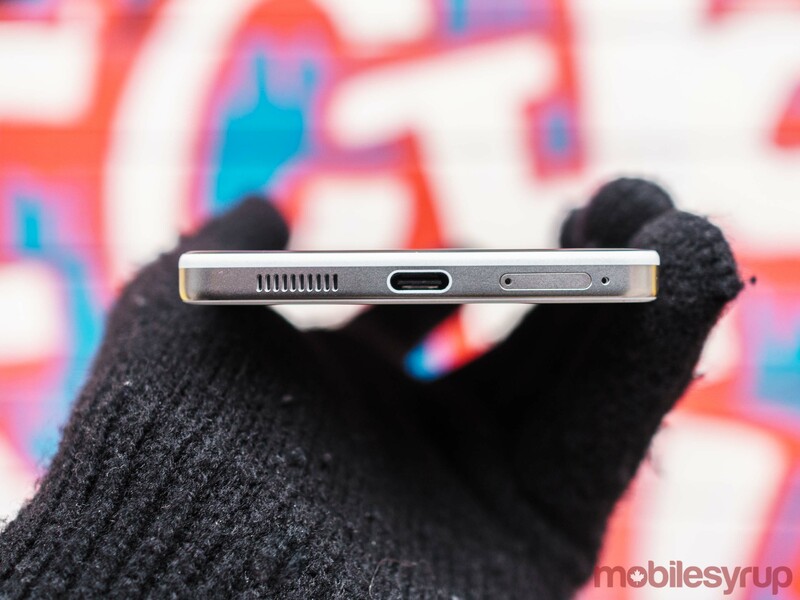 $650 is about the same price Canadians can expect to pay for the OnePlus 5T. Both phones suffer from the same major flaw — a less than stellar camera — and offer about the same advantages. Overall, the experience of using the OnePlus 5T is more polished — the 5T is OnePlus’ seventh phone to date, after all — but the Essential Phone makes up for some of its flaws with superior build quality and design. Besides the 5T, there are very few smartphones in the Essential Phone’s current price range that offer such a compelling hardware package. At around $650, consumers are generally asked to put up with bloatware and long wait times for major updates, something the Essential Phone does not ask of its owners. To my mind, this alone makes it worth a revisit. Like I said in my initial review, the Essential Phone is a work in progress. That’s still true to this day, but it’s a lot easier to put up with its idiosyncrasies now that it’s also $400 more affordable.